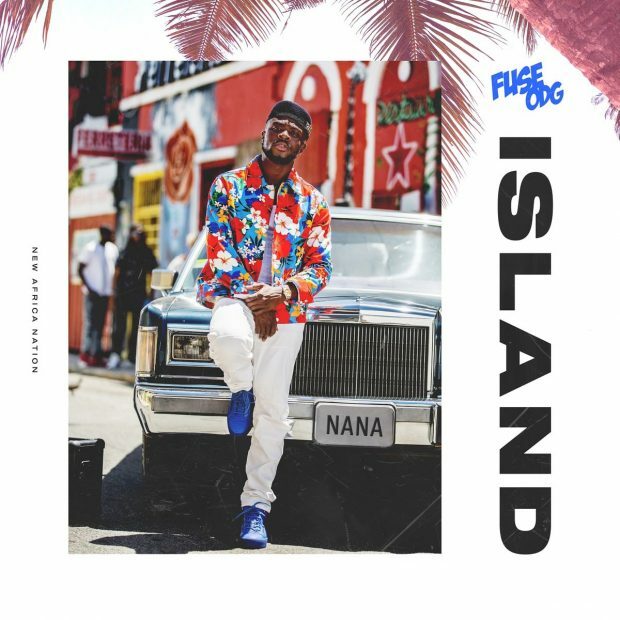 Off The Ground Music presents a new Fuse ODG new single titled Island. Inspired by hearing Latin sounds through his recent travels, Island serves up a cocktail of Fuse’s irrepressible Ghanaian energy with a reggaeton flavour rich with energizing rhythms and strident horns. It is a track which represents a natural evolution from his previous music as well as an exciting teaser of what is to come from his forthcoming second album.